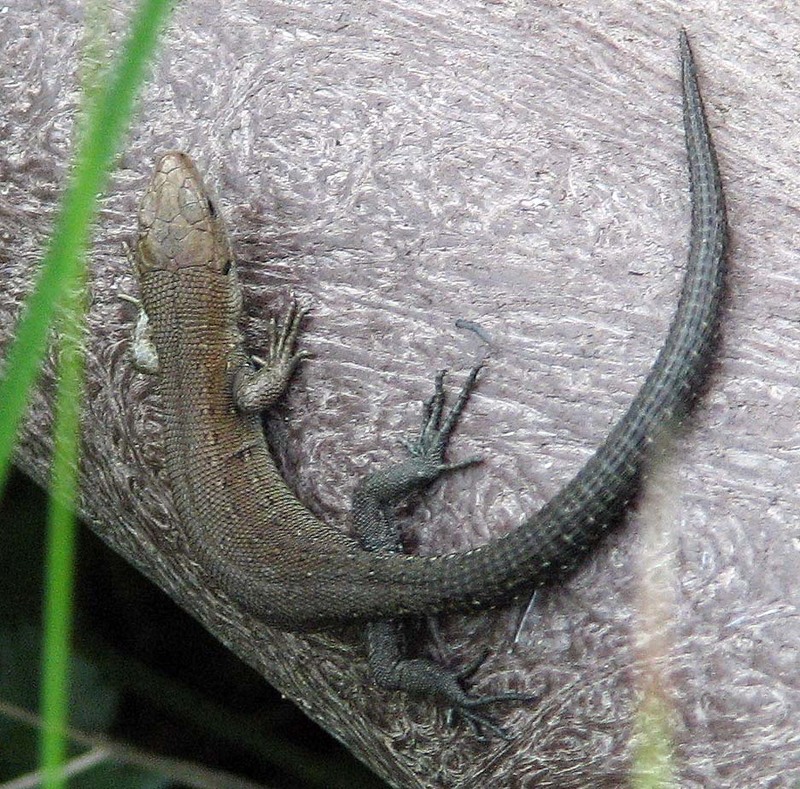 In the June edition of British Wildlife, there is an interesting short feature on hibernacula for viviparous lizards, Zootoca vivipara, (aka common lizard, Lacerta vivipara) in the Habitat management news section. Aldus N., Parmenter J. 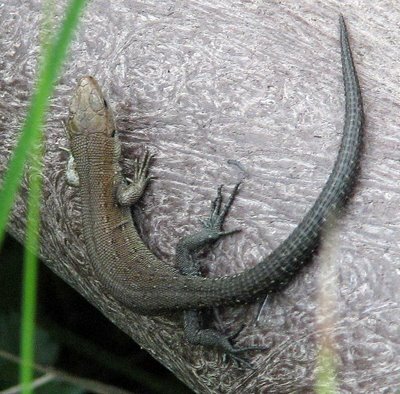 & Showler D. (2005) Creating hibernacula for common lizards Lacerta vivipara, The Ham, Suffolk, England. ConservationEvidence.com, Case 180. Both are available here: conservation evidence.